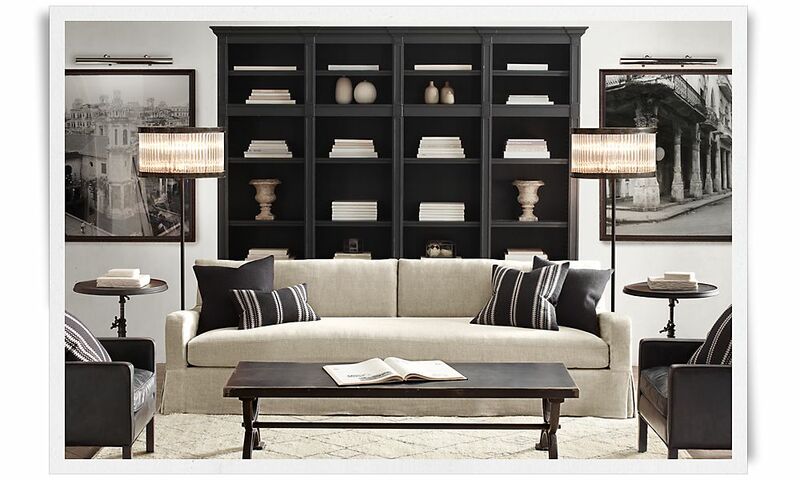 The new Restoration Hardware catalogs arrived today. 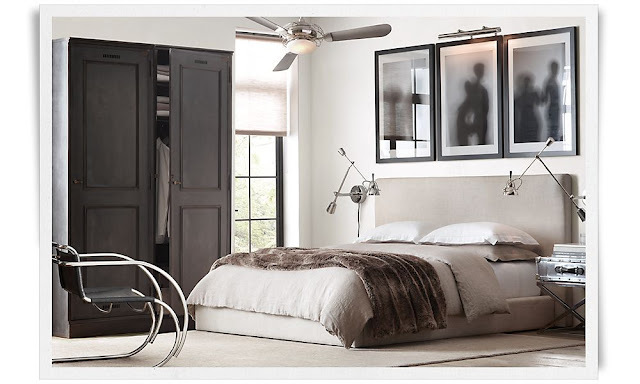 I love getting these every season. I think the RH design aesthetic is wonderful and completely my taste. I have a RH Grand Scale Roll Arm Sofa in beige linen. 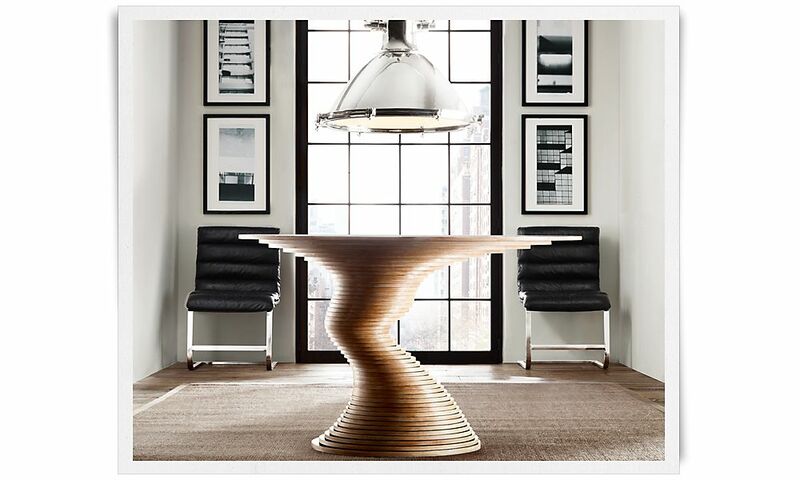 Its a great piece. 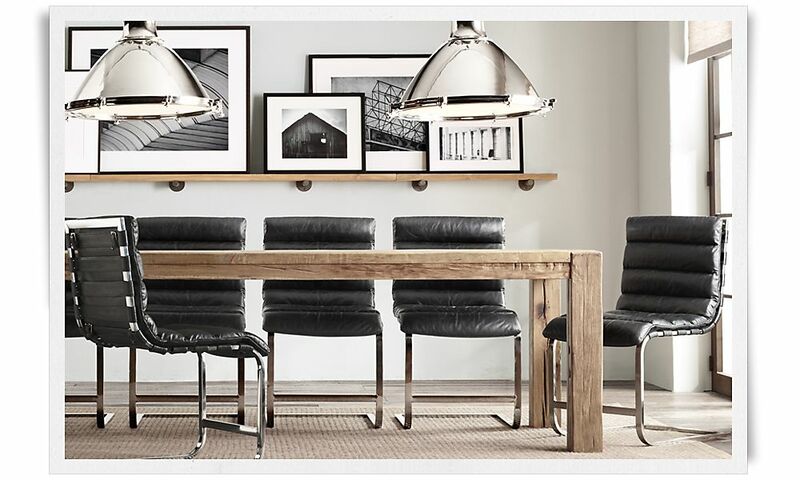 I snagged these photos today for a little shared inspiration. 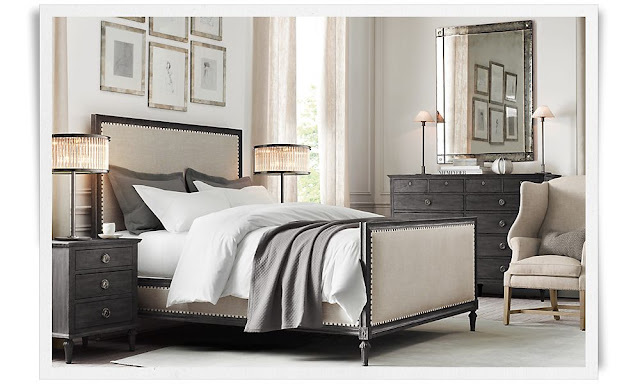 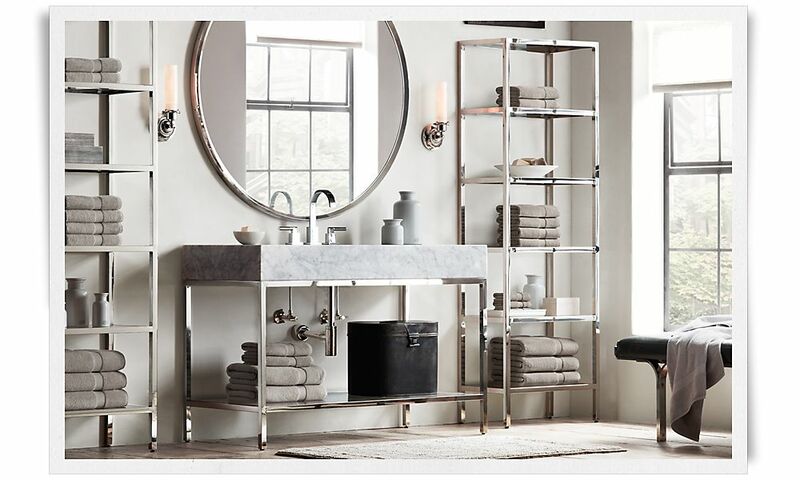 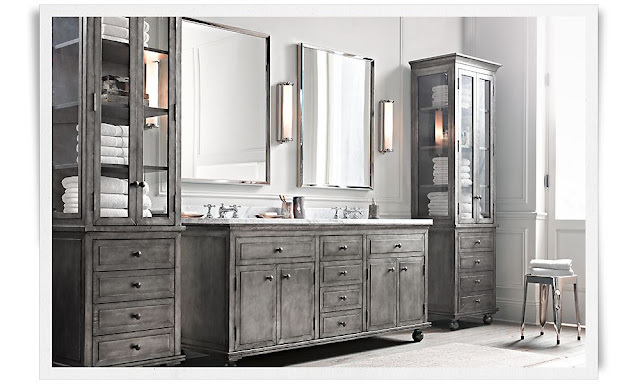 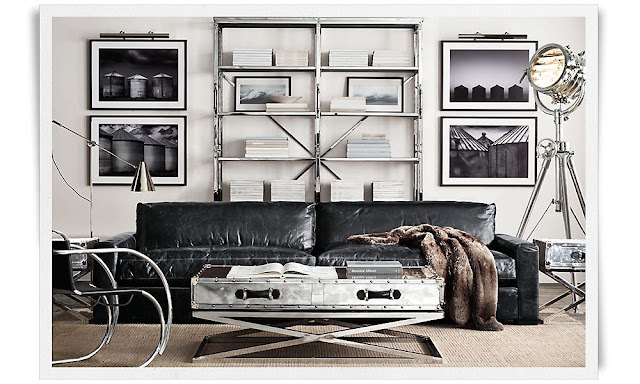 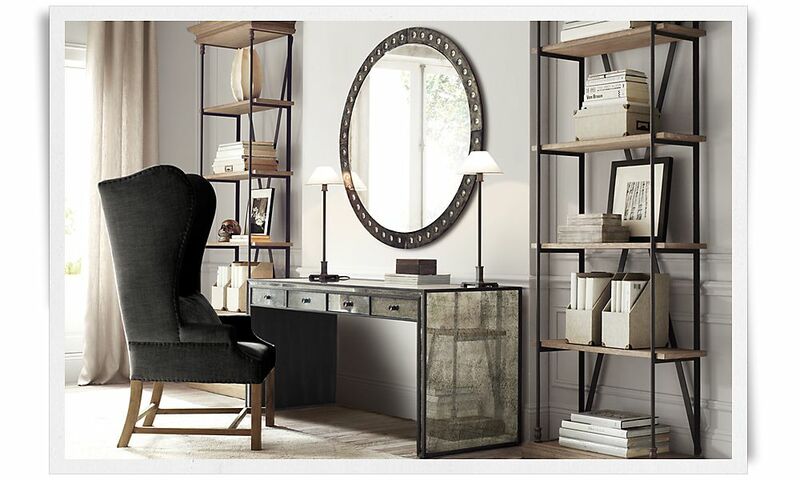 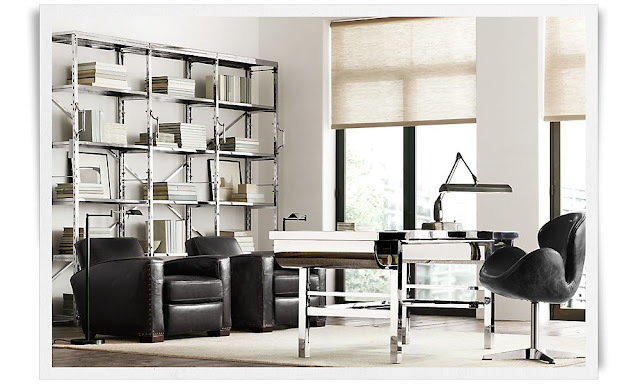 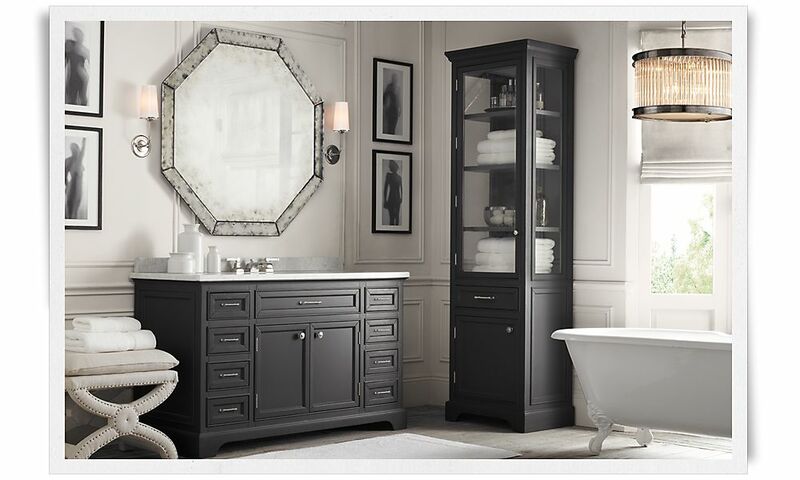 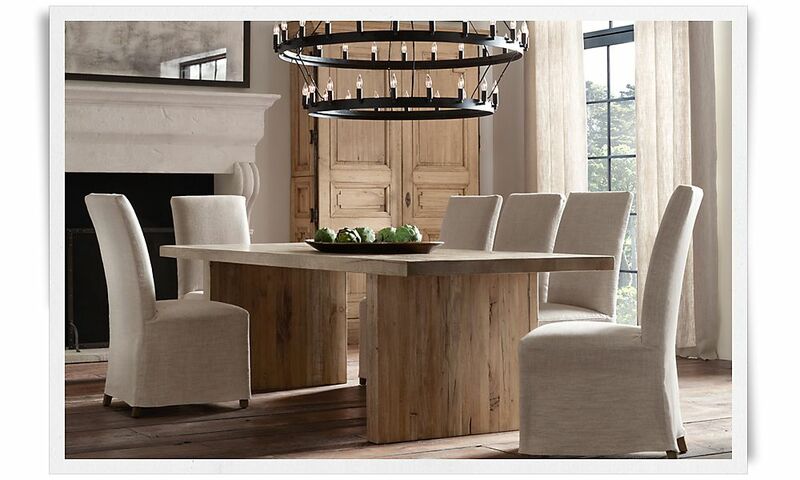 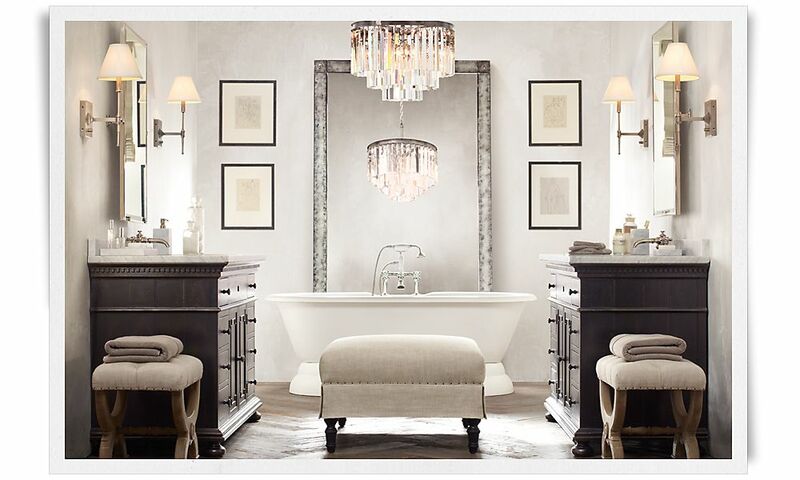 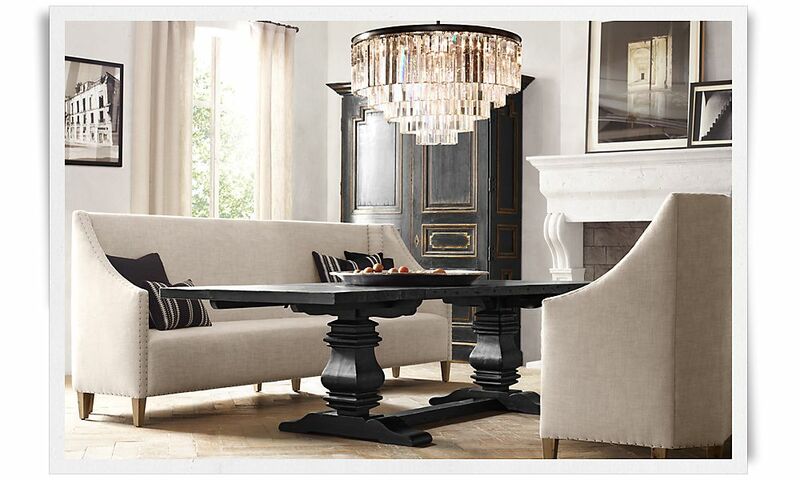 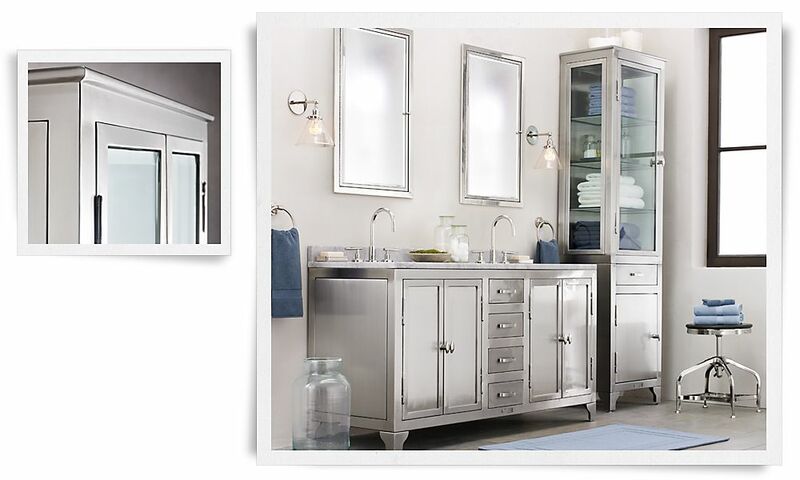 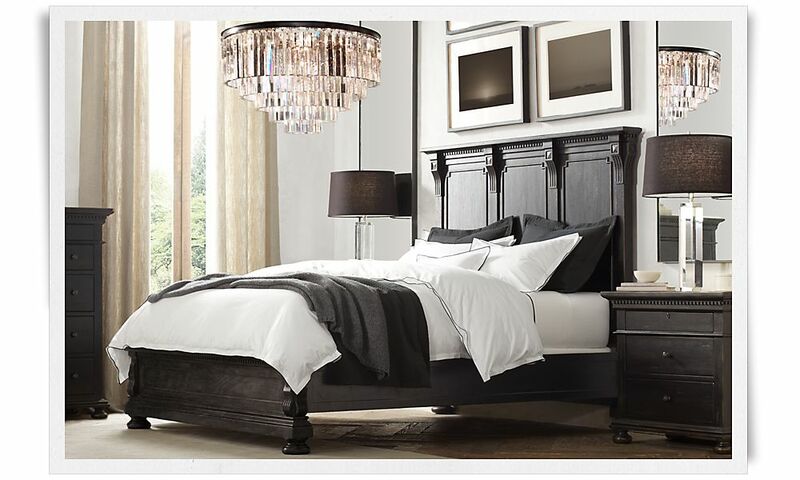 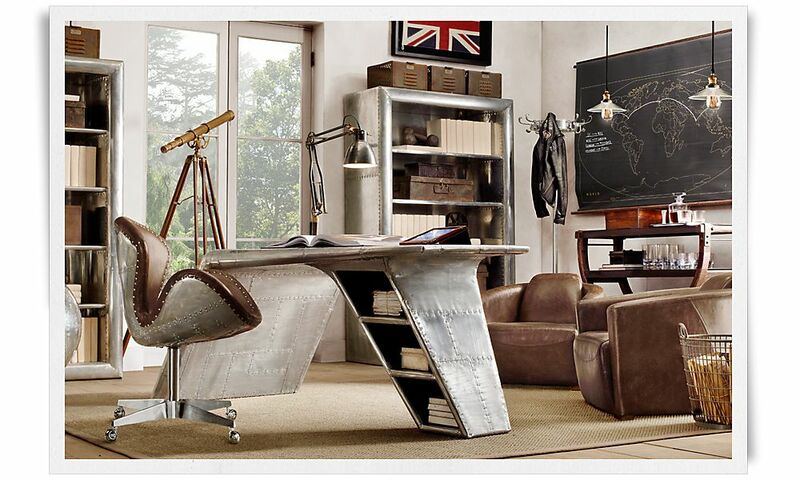 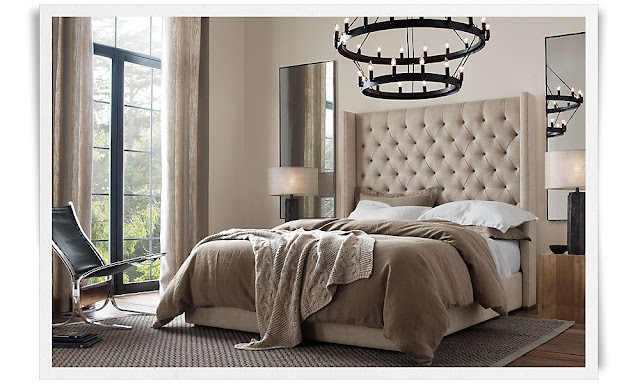 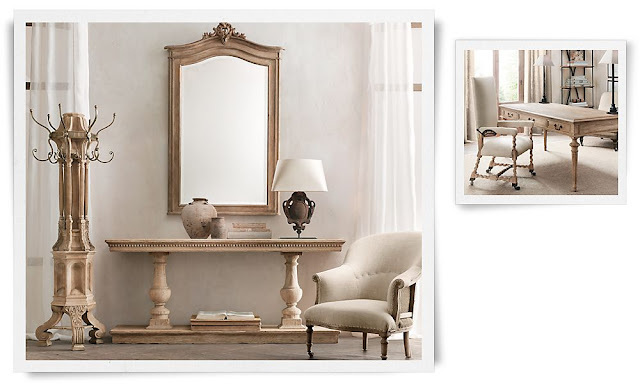 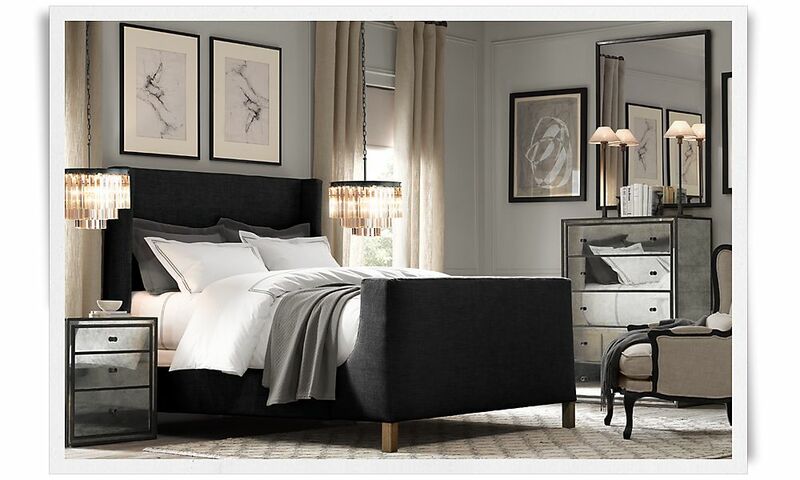 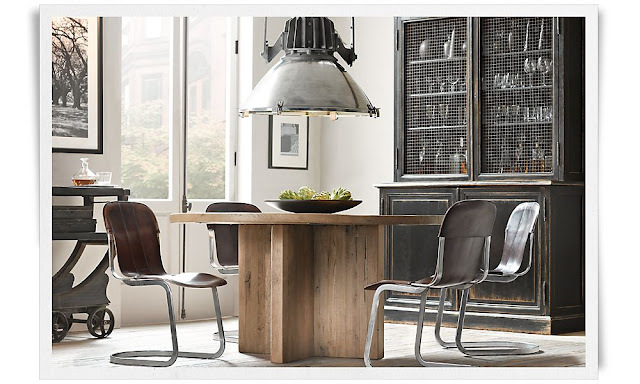 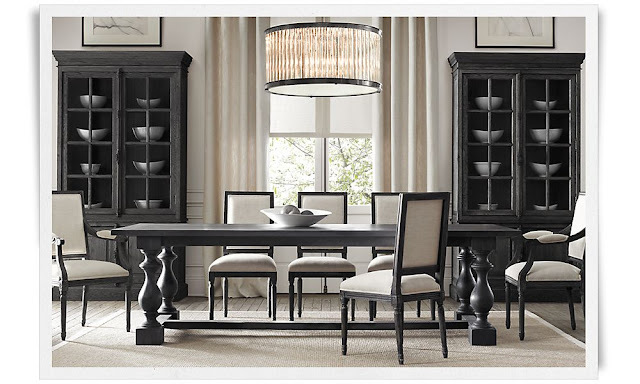 All photos from Restoration Hardware.